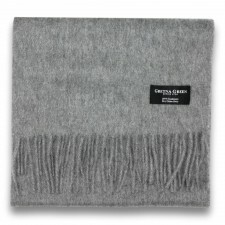 Crafted in 100% Cashmere for a superior feel this traditional tartan design scarf is a great addition to your winter wardrobe. 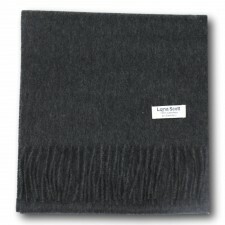 Drape of knot at the neck to instantly add a layer of luxurious warmth and comfort to any outfit. 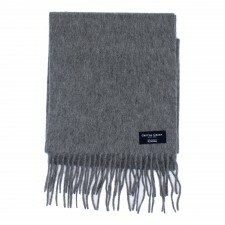 Made from the finest luxury cashmere for a naturally soft and comfortable wear. 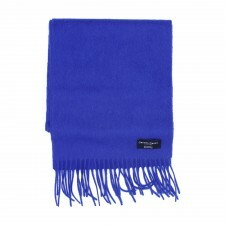 With reasonable care your 100% cashmere scarf will last for many years to come.